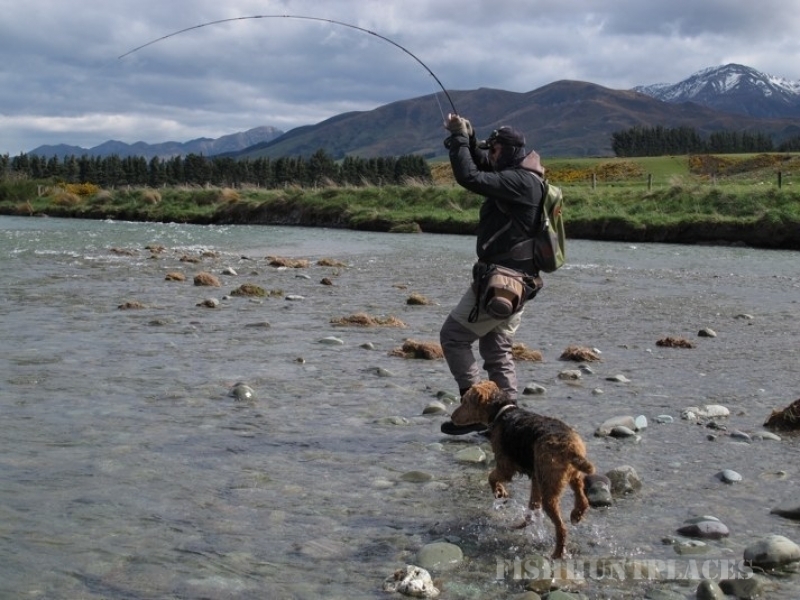 I am Derek Grzelewski, NZPFGA fly fishing guide in New Zealand, and an IFFF certified casting instructor. 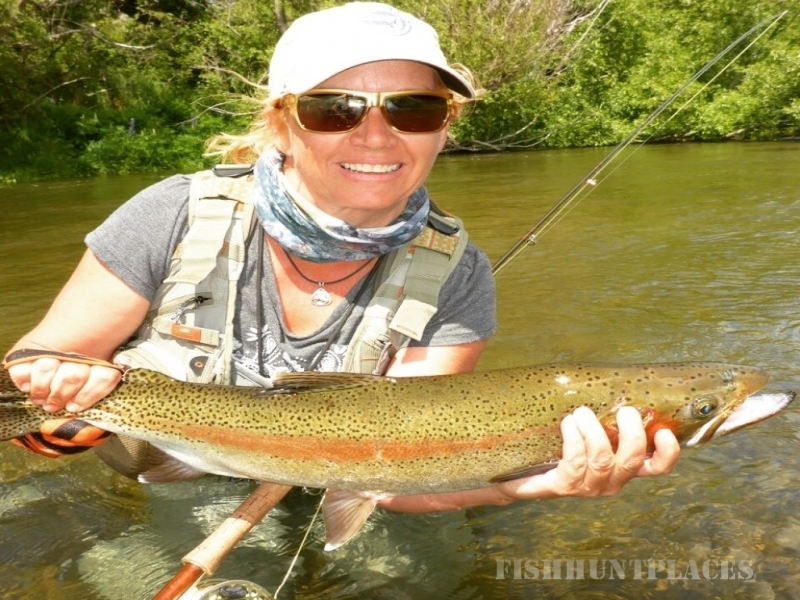 Ever since I arrived in New Zealand nearly 30 years ago now I’ve developed an all-consuming passion for fly fishing for both brown and rainbow trout, and an odd salmon as well. Over the years and many magazine assignments I had the privilege to fish with some of the best guides this country has ever produced. 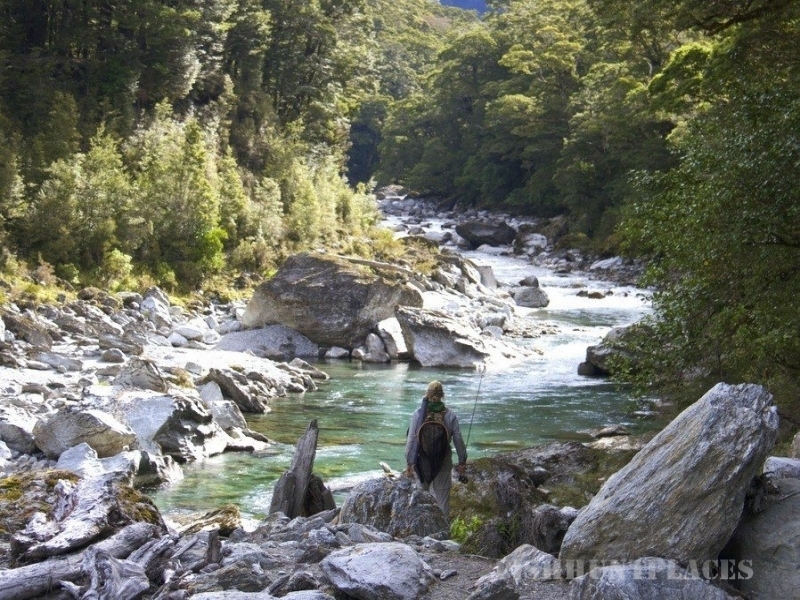 Later I took to guiding myself, partly to spend more time on the river, and largely to share what I have learnt. Later still I wrote the books THE TROUT DIARIES and THE TROUT BOHEMIA, and well, got to fish and guide even more.